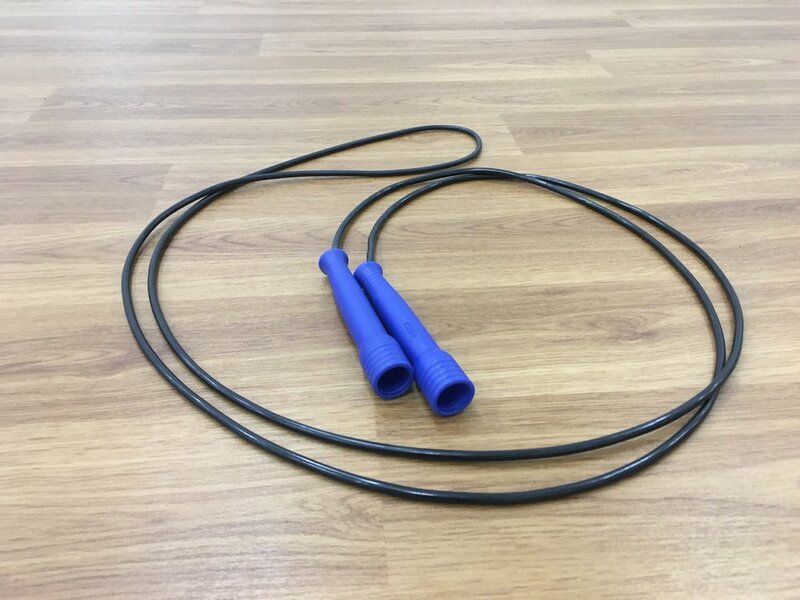 Jump ropes are a great way to incorporate a different form of cardio into your workouts. They will improve your coordination, better your cardiovascular system and spice up your workout routine! Give the workout below a try. Complete the following 1x through, as quickly as possible! Feeling adventurous? Once completed, reverse the sequence back to the top. Good luck!